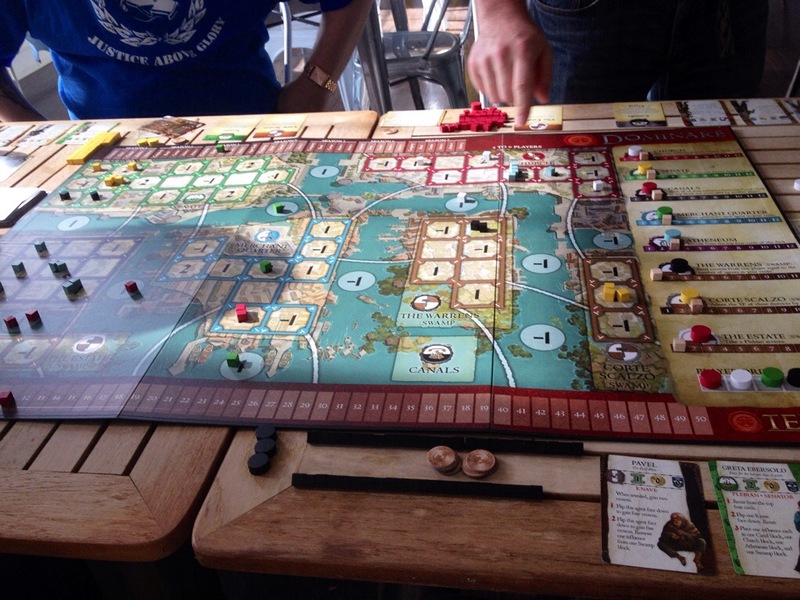 Game day at Dyn…played a couple new to me games (Betrayal at the House on the Hill, soon to be kick started Pack the Pack, and Dominare) and some old favorites too (Dog Royal) Nice way to enjoy a (mostly) rainy Saturday! 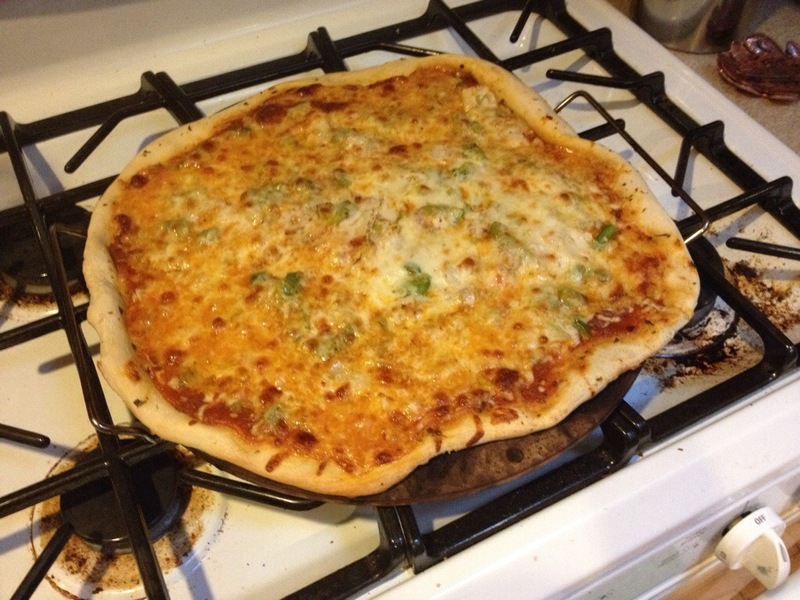 Got some Portland Pie Company dough from the grocery store…garlic dough and made pizza for dinner! Garlic, green pepper and onion…Mmmm. Day 139: 365 Grateful, ice cream! And we have an ice cream truck in our neighborhood (we did at the Walnut Street Apartment too…it just seemed shady there)! 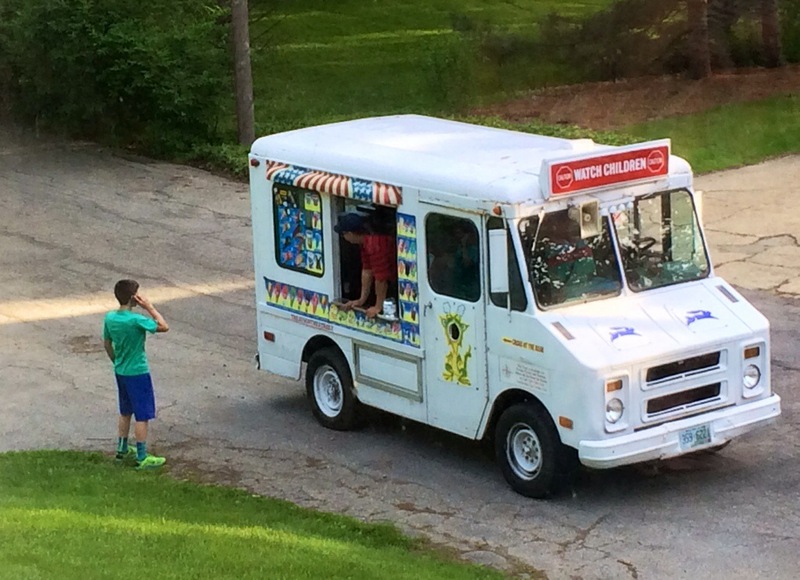 And, people are actually buying ice cream…right in front of our house!! Still sick today (I’m not used to this!) I am grateful to have a comfortable home to rest and try to get better!! I am grateful to have sick time available to me at work and get paid for a missed day. Sunday and Monday over memorial day weekend I felt pretty crappy but: 1. Hoped it was allergies 2. 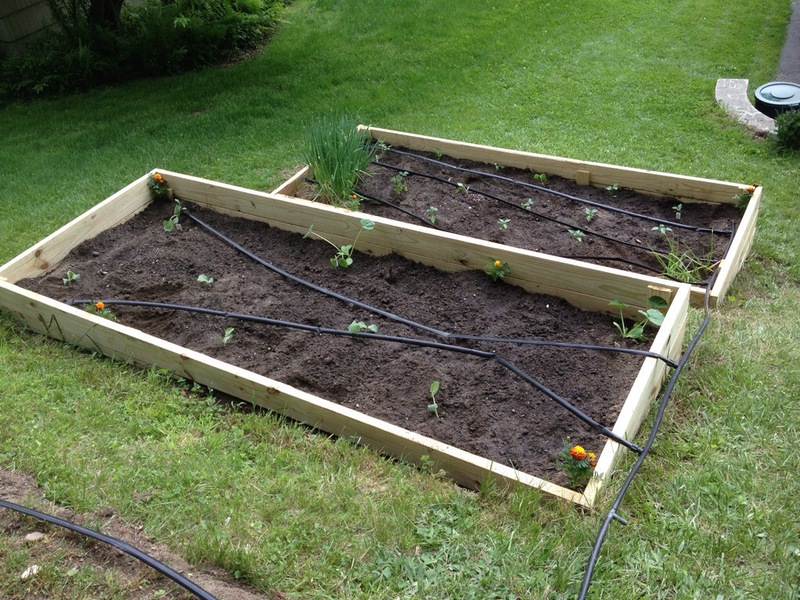 Had a lot of projects to do 3. The weather was nice. Today I woke up feeling even more horrible…sore throat, runny nose, sneezy, and everything became more irritated when I spoke…and even bringing the trash to the curb wore me out. Glad I was able to take the day to drink 128+ oz of tea, rest and catch up on some shows. Still feeling crappy (not thrilled about this) and have had a 100 degree temp that has been hanging out this afternoon. 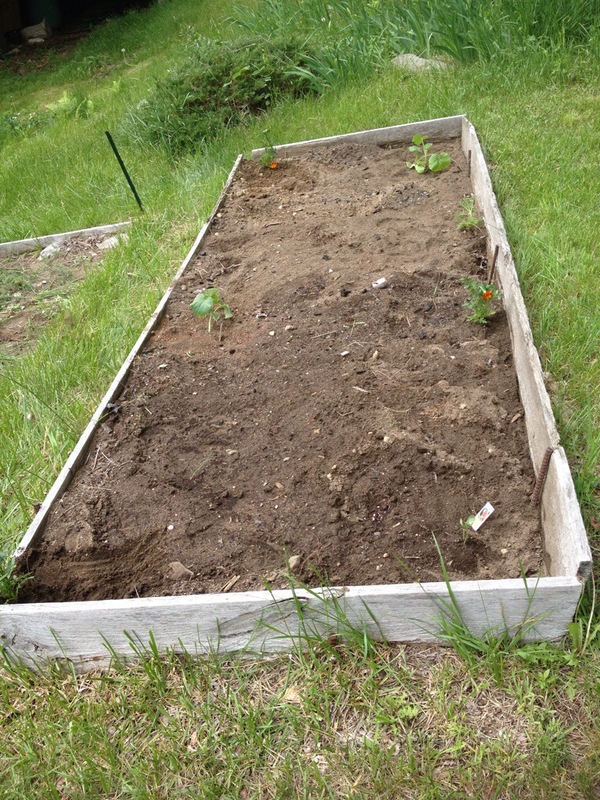 Able to rebuild garden boxes 2:7…planted in 2 rebuilt and one old…we’ll see how it goes: red onion, red pepper, green pepper, cherry tomato, zucchini, summer squash, butternut squash, cucumber, pumpkin and watermelon…we’ll see!! We cleaned most of our home to host guests this weekend. I love the sense of calm this brings…wish we had the discipline to keep on top of it! !